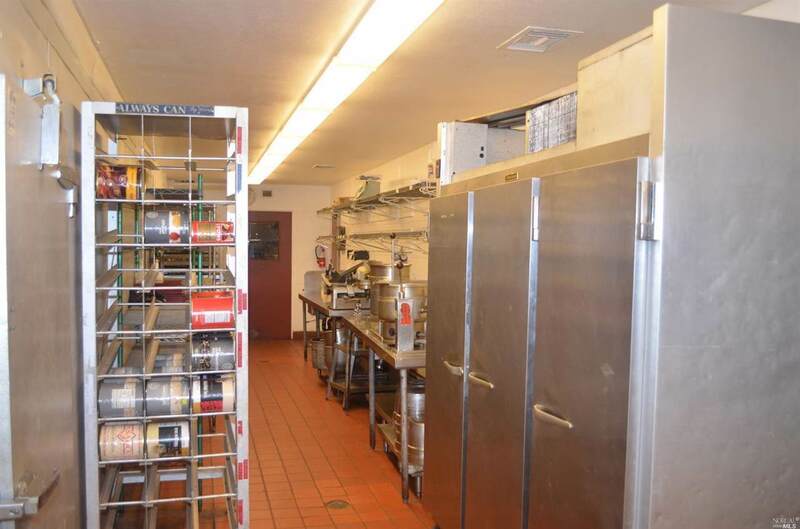 Restaurant for sale or lease in the Bennett Valley district of Santa Rosa including furniture, fixtures and equipment. 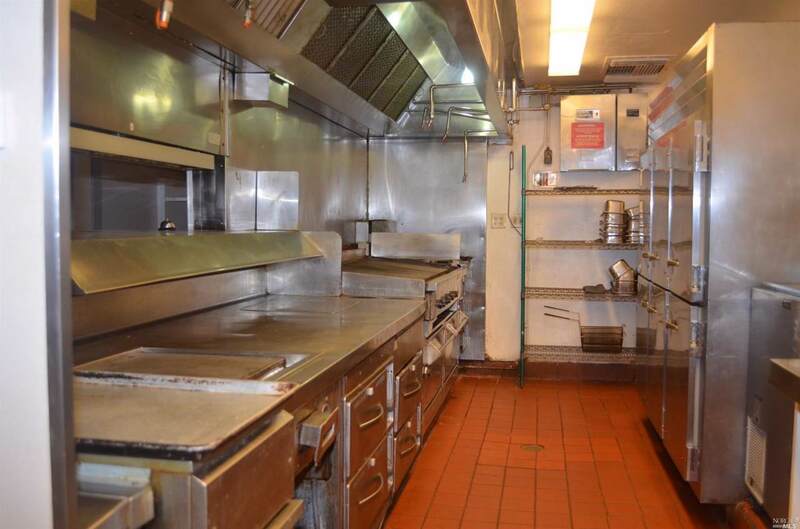 The property is currently vacant and includes a 4,671+/- sq. 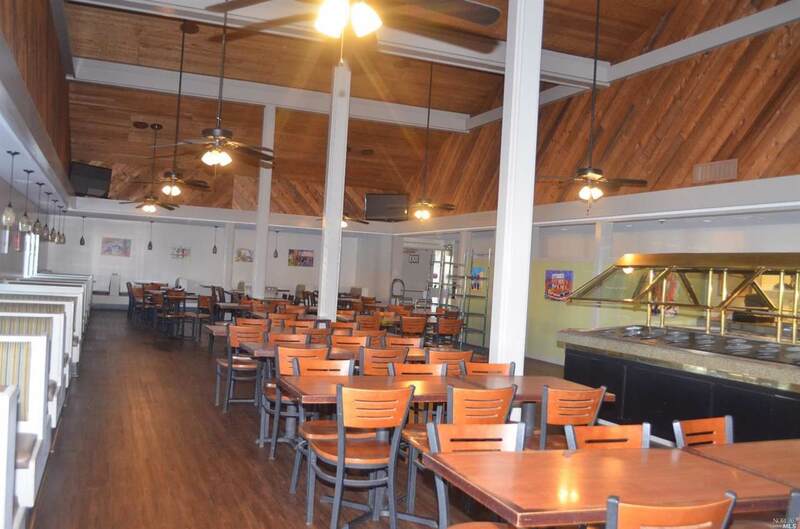 ft. building that includes a commercial kitchen and large dining room with booths as well as tables and chairs providing seating for approximately 174 guests. 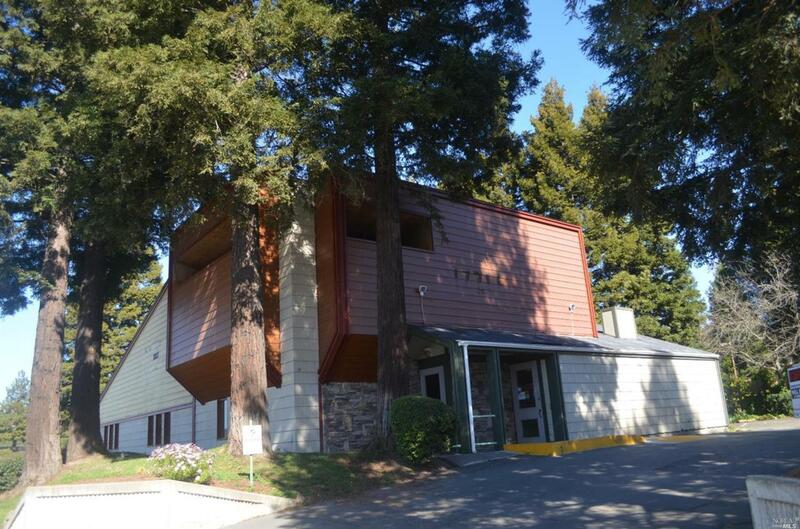 The beautifully wooded setting provides 58 on-site customer parking spaces. Listing courtesy of Carlos Rivas of W Real Estate.